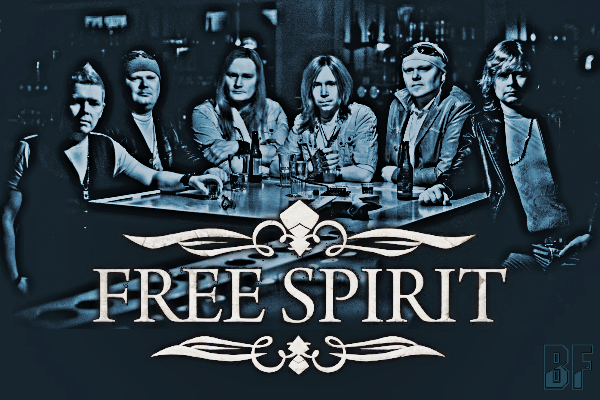 Finnish Melodic Hard Rock act FREE SPIRIT will release worldwide their long awaited second album "All The Shades Of Darkened Light" on February 28th 2014. It will be available for digital download all over the world. It's been 6 years since the band released their acclaimed debut album "Pale Sister Of Light" in 2008. 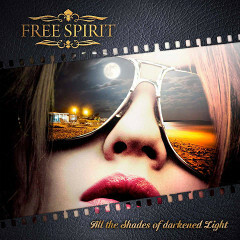 FREE SPIRIT delivers new 11 songs, having a powerful sound, huge chorus, catchy hooks, smooth melody and beautiful lyrics all you expect, sometimes with a wistful voice. You can fully enjoy the Nordic Melodic Hard Rock wth this album. This album was produced by executive producer Sami Alho as same as the previous album with Vesa Yli-Mäenpää and Pasi Koivumäki. 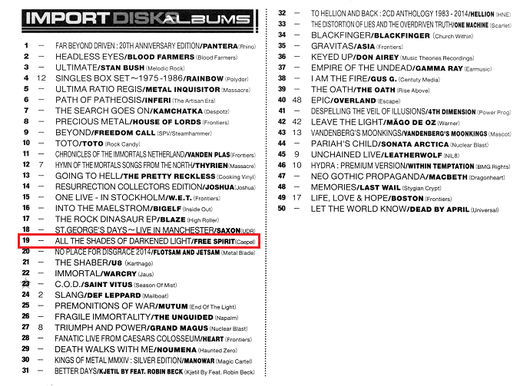 Mixed by Sami and Timo Alho, mastered by Henkka Niemistö from Chartmakers. Whole new FREE SPIRIT graphic design, including cover artwork is done by Petri Lampela. The band has already released 2 singles from the new album. Now the second single "Hysteria" is available for FREE download on their facebook page.